I read a lot of textbooks and scientific journal articles in graduate school, but my favorite psychology books were the ones that were written for the masses. Here're the 10 essential books I read that informed everything I write about on this site. 1. The Structure of Scientific Revolutions: While this isn't focused on psychology, the idea of paradigm shifts has heavily influenced how I understand movements within psychology and other sciences. 2. 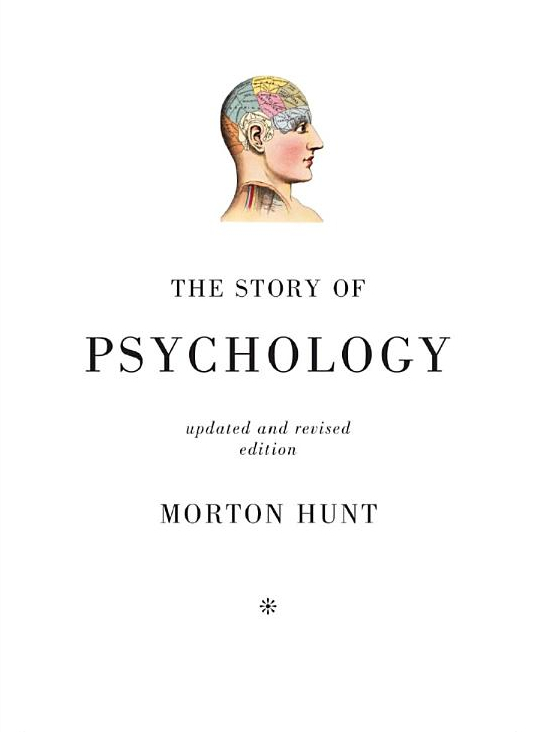 The Story of Psychology: This book brings to life all of the major figures of psychology in vivid detail. It is my first resource whenever I prepare to teach a new class. 3. Phantoms in the Brain: Probing the Mysteries of the Human Mind: While many prefer Oliver Sack's texts, I find Ramachandran's stories about neuroscience to be more engrossing and better explained. 4. The Tipping Point: How Little Things Can Make a Big Difference: The best explanation for how and why trends, fads, and memes occur. 5. Remembering Satan: A Tragic Case of Recovered Memory: The intersection of magic, religion, criminal investigations, and social/cognitive/clinical psychology. 6. 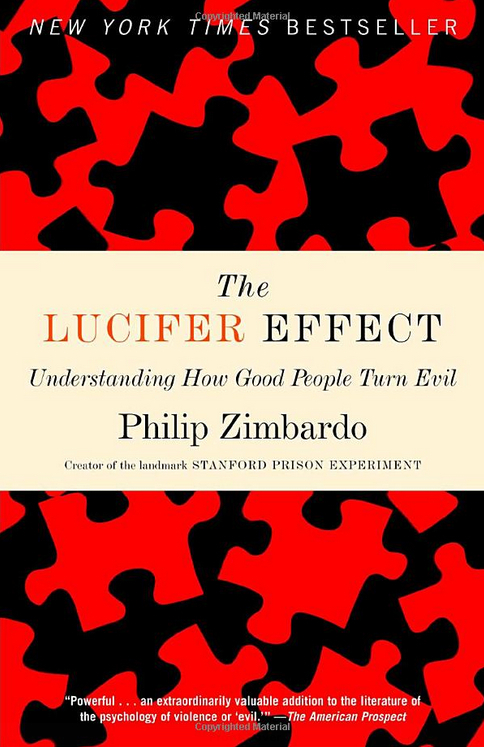 The Lucifer Effect: Understanding How Good People Turn Evil: Zimbardo delves into the dark side of social behavior as well as the psychology of heroism. 7. Authentic Happiness: Using the New Positive Psychology to Realize Your Potential for Lasting Fulfillment: Seligman's classic shifted my perspective from focusing on what is wrong to what is right in one's life. 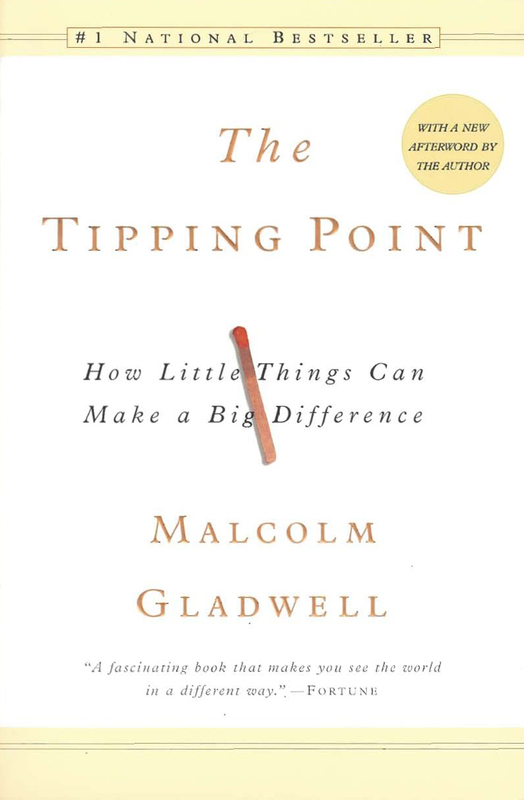 If you are new to positive psychology, I recommend reading his updated book. 8. An Unquiet Mind: A Memoir of Moods and Madness: A moving personal account into the seduction of mania, the darkness of depression, and the stigma of mental illness. 9. Switch: How to Change Things When Change Is Hard: The basic model of "directing the rider", "motivating the elephant", and "shaping the path" is a great summary of everything we know about behavior change. 10. The Political Brain: The Role of Emotion in Deciding the Fate of the Nation: Deeply partisan, though a great breakdown of how emotions and logic are needed to create powerful messages of persuasion. 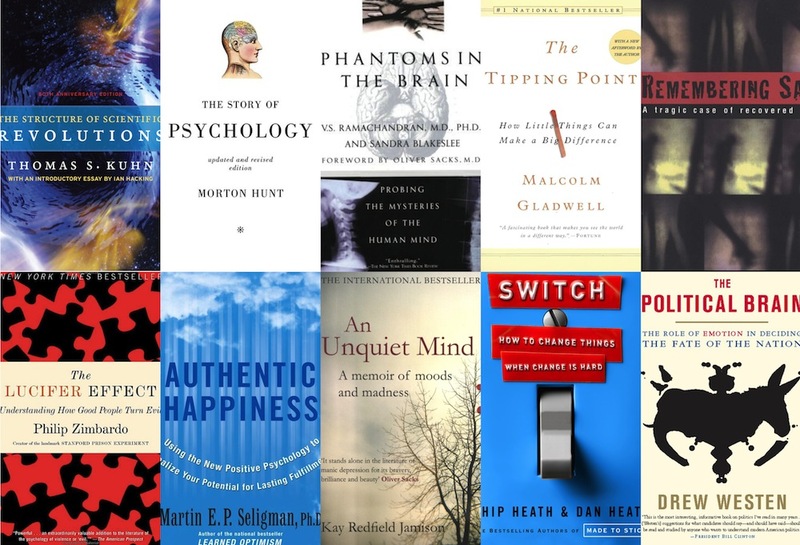 What's on your list of essential psychology texts?